Blue State Coffee Latte Throwdowns: Round #25 winner! 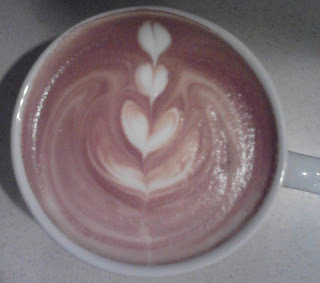 Congratulations to Joe Smith for being the first back to back winner of the latte art contest! His impressive ability to pour advanced designs gives him the title for the second round in a row.